Cloud computing means that instead of all the computer hardware and software you’re using sitting on your computer, it’s provided for you as a service by another company and accessed over the Internet. If you have access to the internet, then you have access to the cloud. The cloud aims to cut costs, and help the users focus on their core business instead of being impeded by IT obstacles. With cloud computing, you no longer need to own and maintain servers, upgrade software, or experience server downtime. Your IT on Call will help you transition to cloud computing by hosting and maintaining your business applications and data without the costs of new hardware and upgrades. Your most important business data will always be securely backed up. Since all data is backed up offsite, if disaster strikes, all data will still be available to you. Your business data is backed up both locally and offsite in the event of a disaster. Access your most important business data and applications from anywhere, at any time, on any device. Maintain your business operations with less hardware and equipment maintenance. You will never have to worry about server maintenance or software updates again. 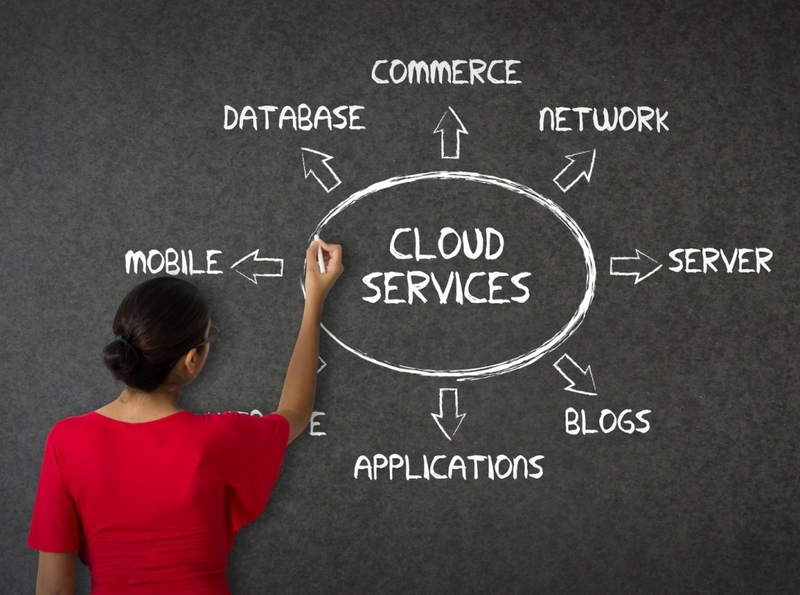 Cloud Computing is here to stay! Contact us today to get started. If you have access to the internet, all your important software, data and email will ALWAYS be available.